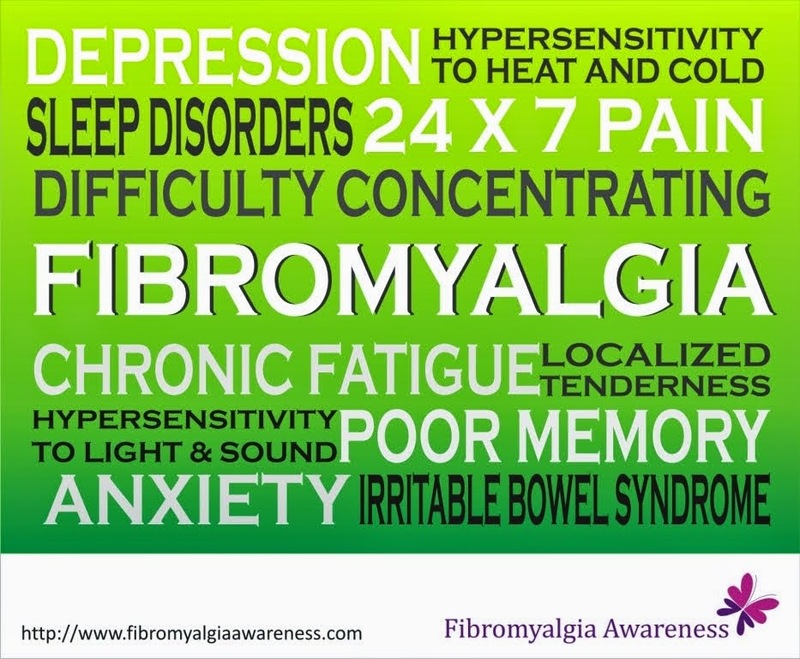 Many Fibromyalgia patients experience Fibrofog / cognitive dysfunction. This means they have problems with memory and concentration. We sometimes forget the smallest of things. Like the other day I went out to buy a raw mango that I really wanted to use in cooking. Now, I also picked up 1 kg potatoes and placed the raw mango in the same bag. The weight of the shopping bag, due to my shoulder and elbow pain, was bothering me. So when I reached home I immediately kept it where I keep potatoes in the kitchen. For the next one week I felt like using raw mango in some of my preparations but I thought I need to step out and purchase one. And every time I stepped out, I forgot to get one. Then last weekend, when I decided to cook potatoes, I found the raw mango that had almost ripened! 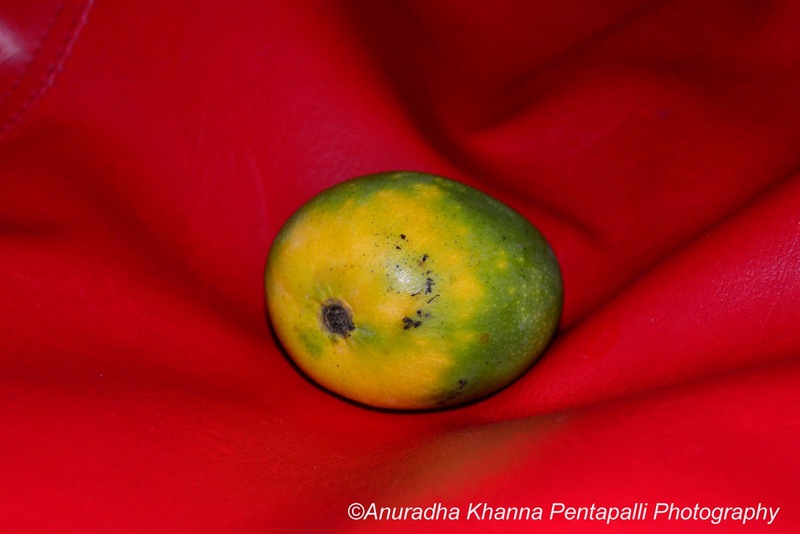 Now that the mango season has just started in India and the mangoes are very expensive at the start of the season, this was a real treat! As I say, "There's something good about something bad!"